Kurt Gerstein's official mission: ‘improve the service of our gas chambers.’ His personal mission: opportunistic sabotage. When the Nazis came to power in 1933, Gerstein was angered by Hitler’s plans to create a Nazi-influenced German Protestant church. In February 1935, he stood up in a theater to protest at an “anti-Christian” play and was beaten up by members of the Hitler Youth. 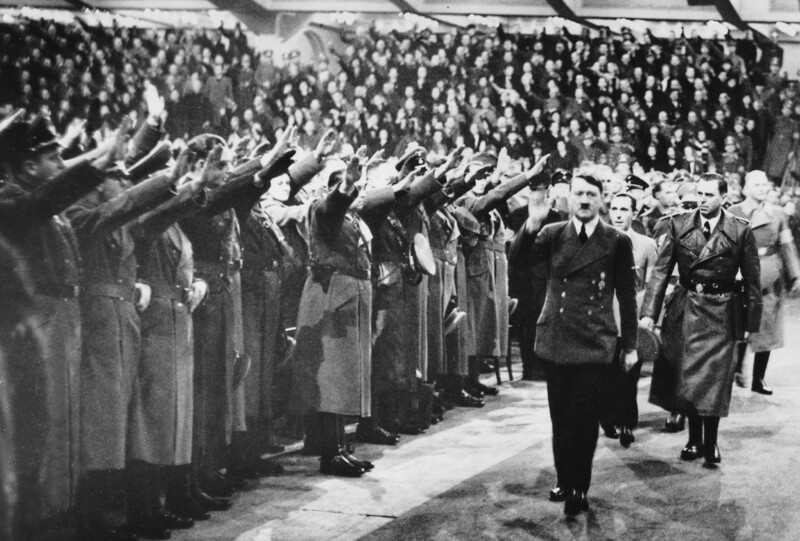 Undeterred, he continued his public criticism of the Hitler regime. He was arrested twice but, after spending several weeks in a concentration camp, he suddenly appeared to be a changed man. Getting a job in a potassium mine, he helped the local Hitler Youth and received a Nazi certificate of good citizenship. But it was an act. 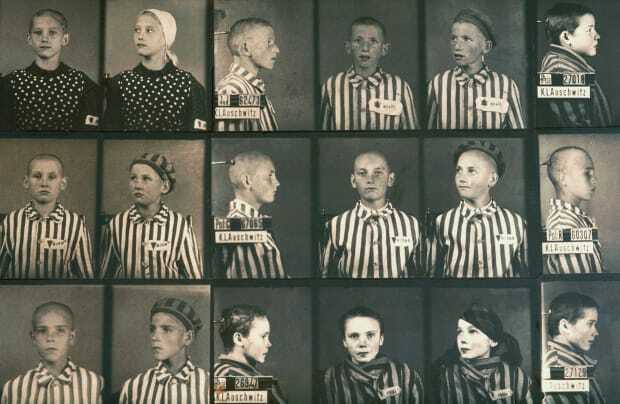 Gerstein had realized that, as the Nazis would destroy anyone they perceived as an enemy, the only way to change the regime was from the inside. On March 15, 1941—six months after he applied—Kurt Gerstein was accepted into the Waffen-SS. Within months, his dedication to his work and his knowledge of engineering and medicine got him noticed by his superiors, and he was transferred to the Institute of Hygiene in Berlin, where chemists worked in strict secrecy on experiments for the Reich. When Gerstein developed methods of tackling an outbreak of typhus in the Wehrmacht, he quickly became the institute’s leading expert on disinfection and sanitation. To the Nazis, German society could only be truly “disinfected” by the removal of the Jews. 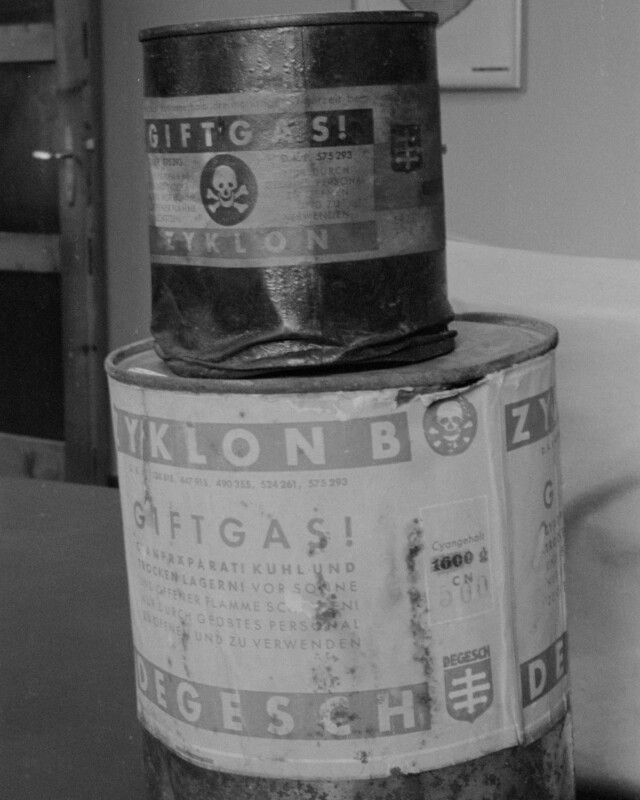 Cans of Zyklon B, the poison used in concentration camps, discovered after the horrors of the Holocaust. 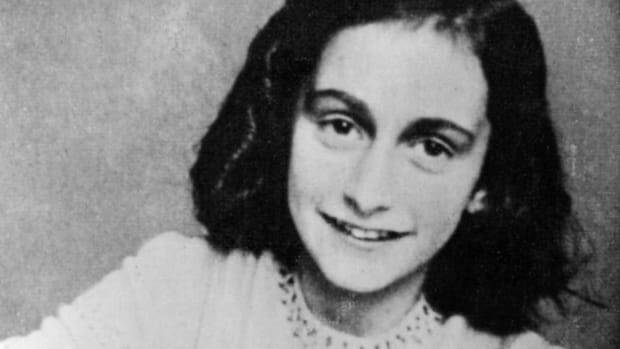 The snow was falling in Berlin on the morning of January 20, 1942, when a series of black cars swept through the gates of a luxury villa in Wannsee, a suburb southwest of the city. Some 15 senior officials of the Reich had been invited for a special meeting in this relaxed location, as army orderlies served them drinks. The meeting had been arranged by Reinhard Heydrich, the chief of the SD, an intelligence agency of the SS. 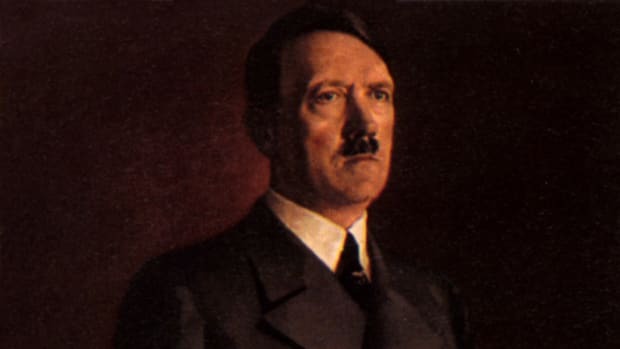 He and his associates had been set a task: to make all the “necessary preparations to organize the complete solution of the Jewish question within the German sphere of influence in Europe.” The meeting would put theory into practice—and put the Holocaust into motion. A few months later, an underling of Adolf Eichmann arrived in Gerstein’s office to deliver an order: Collect Zyklon B and deliver it to the East. In early August, Gerstein traveled with a convoy into a forested region of the former Czechoslovakia to pick up the gas containers from a potash plant, before heading into Poland. Gerstein’s inner turmoil consumed him. At the next stop, he pretended to inspect the cargo and told the others that one of the containers was leaking. They helped him bury it at the side of the road. It was a victory—but only a small one. The Zyklon B convoy arrived at the SS barracks in Lublin on August 17, 1942. It was from his base here that local SS police chief, Brigadier-General Odilo Globočnik, was creating a network of death camps at Belzec, Sobibor and Treblinka—with the aim, he boasted, of liquidating all Polish Jews. 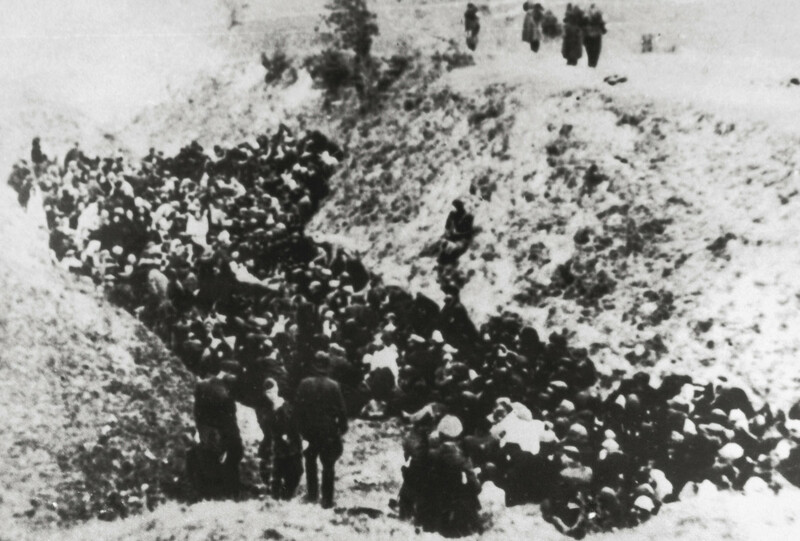 The mass-killing at Belzec had already begun, and the plan was to kill every Jew within a few hours of arrival. A large group of Polish Jews before execution in Belzec, circa 1941. Nestled against the side of a wooded slope, the camp at Belzec consisted of SS barracks, a small railway station and a series of compact buildings. As Gerstein watched, the latest transport of Europe’s Jews chugged to a stop. The camp commandant, Christian Wirth, a senior policeman who had put Hitler’s euthanasia program into such deadly practice, stood there to meet it. Wirth was anxious, as he had a point to prove: He believed the fumes from the gasoline engine they had attached to the death chambers could kill more efficiently than Zyklon B, and he didn’t want to be shown to be wrong in front of the expert from Berlin. The first part of the deadly ritual went according to Wirth’s plan: Hundreds of men, women and children were hurried out of the train and propelled by whips and shouts across the rough ground. A loudspeaker told them that before they could be put to work they would have to take a shower. As one woman of about 40 came up the steps, she turned to Gerstein and Wirth, and cursed her murderers. Wirth swung at her with his whip, and she was pushed inside. The death chamber was soon so packed that the SS and their Ukrainian helpers had to use their shoulders to force shut the heavy doors. There were screams, prayers and shouts of anger and hatred, too. SS sergeant Lorenz Hackenholt now stepped forward. He was in charge of the truck whose exhausts were fed into the chambers to choke the victims. But its engines failed to start. Wirth shouted and cursed in embarrassment, as inside hundreds suffered unimaginable prolonged agony. Minutes turned into an hour. A stopwatch ticked—part of Gerstein’s instruction to judge the most efficient method for committing industrial-scale murder. When the engine finally started, it ran for 32 minutes until all inside were dead. Later, as the others from the train were murdered, Wirth showed Gerstein the piles of valuables stolen from the victims. 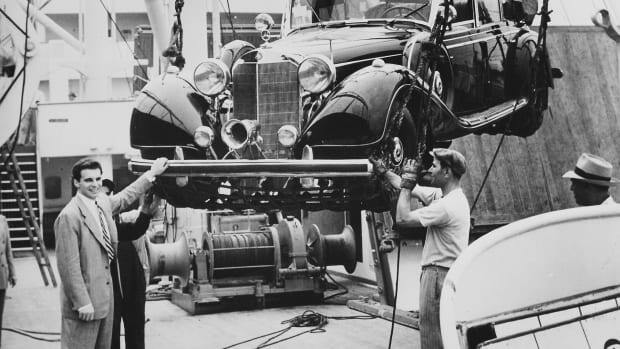 As he pocketed two gold coins, he told Gerstein that the problem with the engine had not happened before and he asked him not to propose any changes to Berlin. Gerstein lied and told him that the consignment of Zyklon B he had brought appeared to be contaminated and would need to be dumped. Gerstein tried, unsuccessfully, to alert the Allies. The Swede made a full report to the neutral Swedish government which, afraid of aggravating its relationship with Hitler, shelved it until after the war ended. Back in Berlin, Gerstein contacted the Swiss legation there, which was also concerned about antagonizing Hitler, and then the local papal nuncio, who—unknown to Gerstein—believed in “compromise and conciliation” with the Third Reich. The nuncio’s staff had Gerstein removed from the building. Back in his apartment, Gerstein slumped in a chair. “I’ve lost my last hope,” he said. 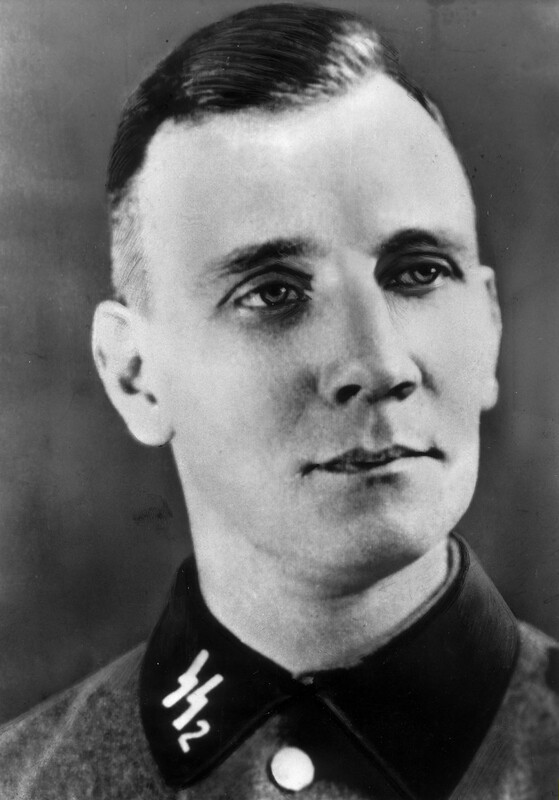 Kurt Gerstein, pictured in his SS uniform in 1941. 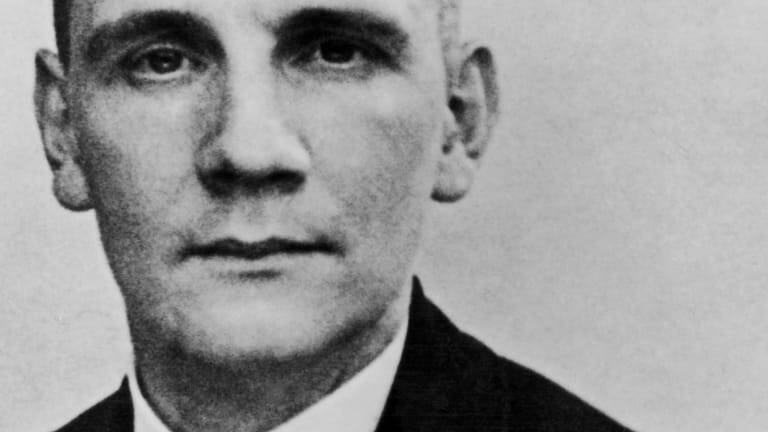 In 1945, as Nazi Germany collapsed, Kurt Gerstein seized his opportunity to testify. Abandoning his post in Berlin, he drove west and surrendered to French forces. 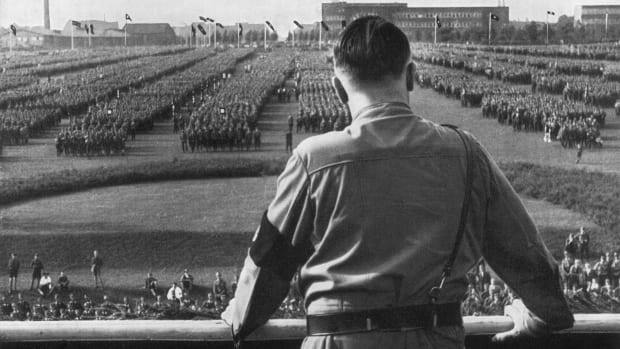 At first, accepted as a genuine anti-Nazi, he wrote a report on what he had seen at the death camps. But when French army intelligence took him to Paris, they told him that he was being investigated as a war criminal. 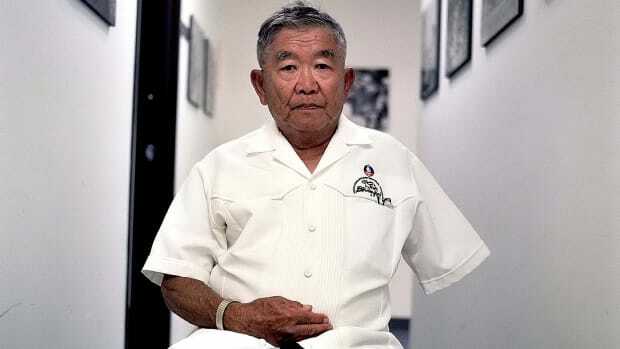 On July 25, 1945, he hanged himself in his cell. Meanwhile in Poland, investigators were coming to terms with the horror that had been perpetrated in Sobibor, Treblinka and Belzec, where an estimated 1.4 million of Europe’s Jews had been murdered. Fifteen years after the judgment, a higher court overturned the guilty verdict. Greg Lewis is an award-winning documentary filmmaker and journalist. He is co-author, with Gordon Thomas, of Defying Hitler: The Germans Who Resisted Nazi Rule. History Reads features the work prominent authors and historians. How Did Hitler’s Armored Limo End Up in Manhattan?